Sometime in your life, you may want to enroll in any sort of martial arts classes. If not for yourself, you may be thinking about enrolling your children in some classes. However, the time and money factor are going to play an important role in you deciding to choose martial art classes offered either through a community program or a physical school. Both have their merits, but both have their pitfalls. If there are community programs that offer martial arts courses, be sure to check with them first before visiting an actual martial arts school. Be sure to check with all the nearby community centers and schools first. That way, you can decide what program or school you're going to stick with. Martial arts are something that you're probably going to stick with for a very long time. Many people never realize it when they decide to take martial arts lessons is that this is one of the biggest things to happen in their lives. In most cases, the initial martial arts classes or classes is the start of a physical, mental, and spiritual journey if you stick past the first class. Again neither method of learning is bad. Remember that both have their pros and cons. It's ultimately up to you to weigh the pros and cons and factor in how much time and money you think you'd be able or willing to invest. Martial arts in general, regardless of where you learn, is an investment of both time and money. Tuition, usually by the month, is cheap. That's pretty much the biggest pro of a community program rather than an actual martial arts school. The median cost of tuition is usually between $20 to $50 a month which is pretty good compared to the monthly tuition that a physical martial arts school charges. In my case Judo was $35 for two months, Fencing was $25 a month, Boxing was $25 a month, Tae Kwon Do was $40 a month, and Tai Chi Chuan was $8 a month. 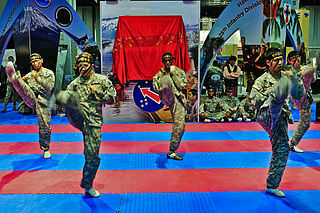 If you are in college and/or serving in the military, both have martial arts programs at a reasonable price. Why not take advantage of the programs that both colleges and military installations have? By policy of community centers, etc, uniforms aren't usually required. That saves you the money of having to buy uniforms. You may have to buy a uniform for the sake of testing if the program utilizes a rank system. 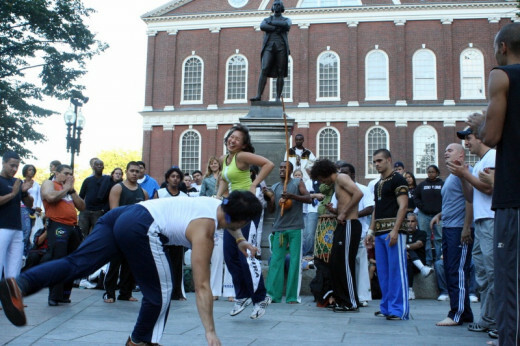 Community programs have a variety of martial arts programs that you can take advantage of. 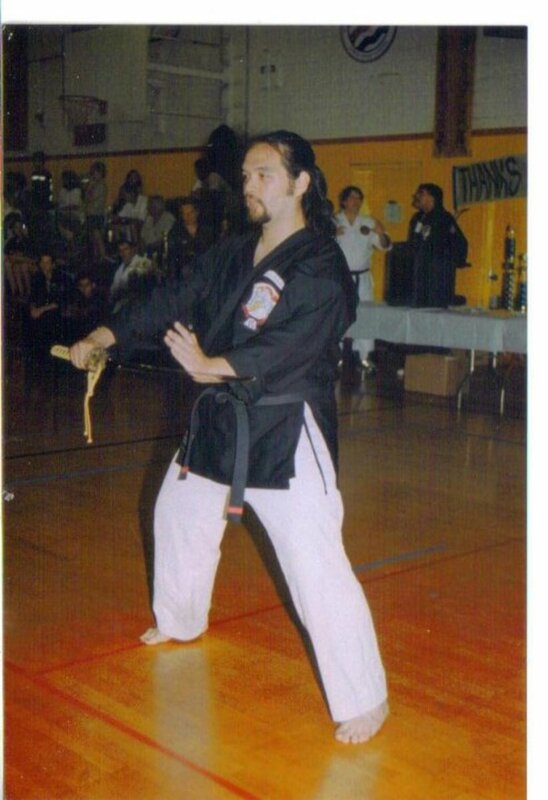 When I went back into martial arts, I started at this community complex. First, I started with European Fencing, then I added Tai Chi Chuan, Judo, Boxing, & Tae Kwon Do. Instructors are usually carefully screened to see if they're legit or not. There are plenty of illegitimate martial arts instructors. Before an instructor can start teaching class, the supervisors will usually run a background check on the person. Instructors will either allow you to watch or join in. Usually, the first class is free. This is a good way to get a feel for the class and the curriculum. That way, you can make your decision. 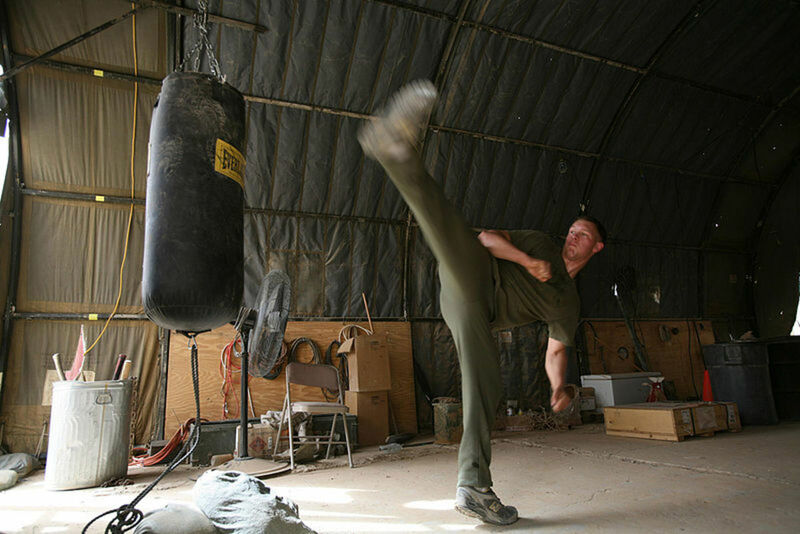 Unless the program takes place at a college campus or a center at a military installation, you won't be able to pursue a style of martial arts part time. At most, a martial arts program will be held usually one or two nights out of the week. 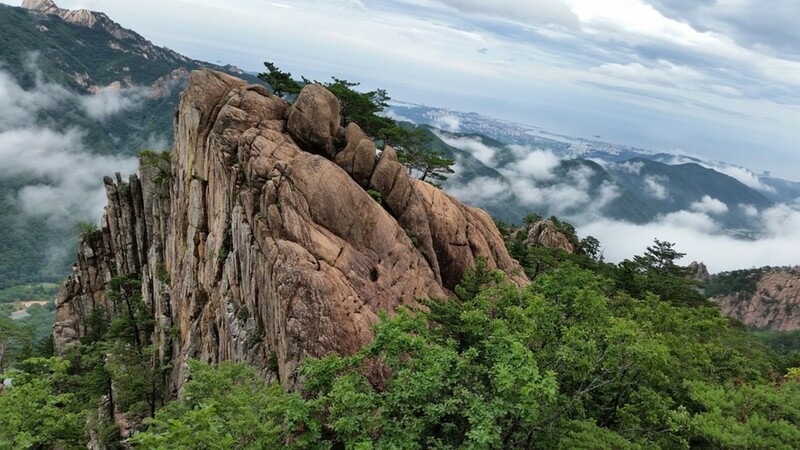 In styles that use a ranking system such as Judo, Karate, or Tae Kwon Do, rank progression will come slowly as usual. 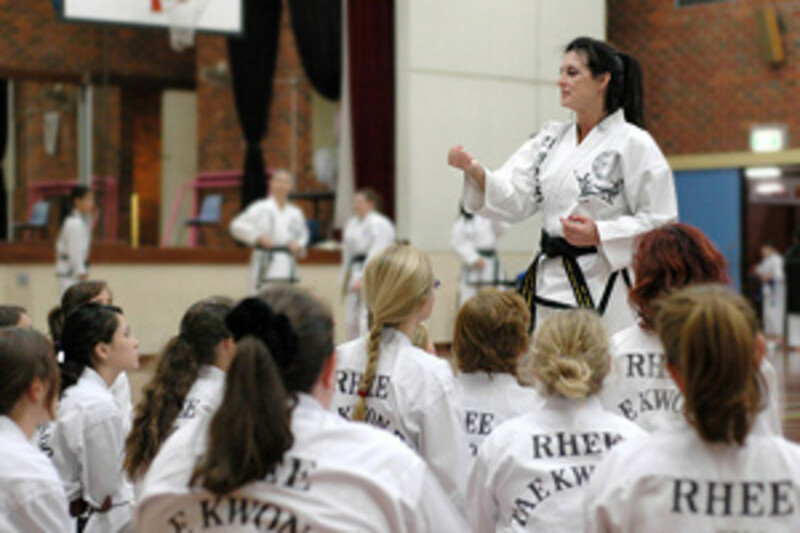 In the cases of studying a style such as Tae Kwon Do, you'll have to start training full-time at the main school if the community program is connected to it. That's usually unavoidable in most cases. Classes depend on a number of students to sustain themselves. If there are not enough students than either the class instructor or the community center may choose to close the program. For the instructor, it's not worth the gas money to only teach a few students. For the community center, that room can be better used for a class with a bigger student size. In the case of Tae Kwon Do, which the program is tied to a main school, class instructors and curriculum can change. The program will continue; but, under a different school which is associated with a different organization. The schools will more than likely teach differently which can and will throw you off. Luckily, you might be able to keep your rank. In the case of Karate, you can get set back a lot. This is because Karate isn't just one style. I recently wrote a hub called “Karate, it isn't just “one style” which explains the different styles of Karate. Many people who do not take martial arts won't know the difference. Say that you're taking a class in Goju-Ryu Karate and the classes end; then, the Karate class starts up again. But, the instructor doesn't teach Goju-Ryu. The instructor might teach a different style of Karate such as Shotokan, Wado-Ryu, Isshin-Ryu, etc. When you factor in the money you pay for promotion tests, this can really throw you off. If you choose to continue the classes but train under the different style, you may have to start at white belt and work your way up again. If you're training to be a professional fighter, community programs aren't going to be able to cater much. 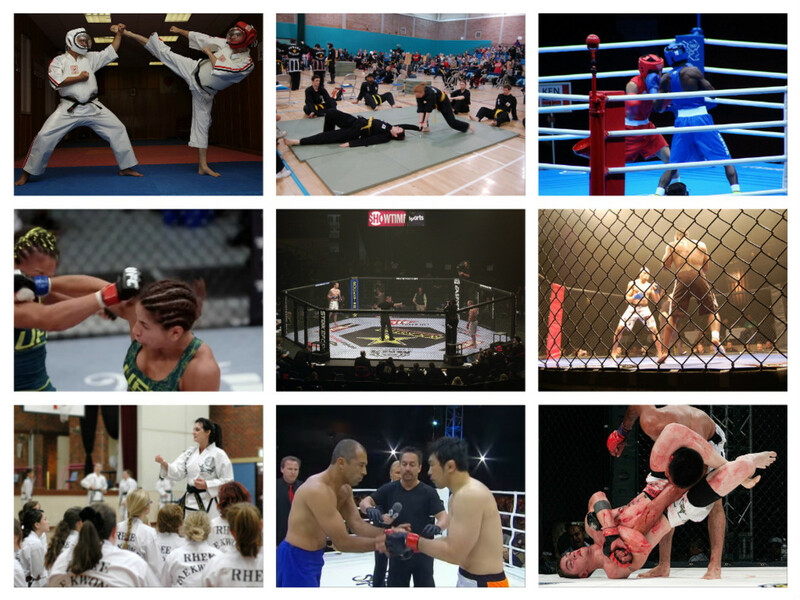 In this respect, I have written a hub called “MMA – The Four Staple Martial Arts Disciplines.” Be sure to look at that to better understand why community programs are less than likely to be able to cater. The success of classes mainly depend on how well the community programs advertise. If they don't advertise that much, then there's little to no turnout. Depending on where you live, there might not be much diversity in styles offered. Physical schools are self-explanatory. When you see a building that with signs that teach some sort of martial arts style, then it's a physical school. However, there are martial arts schools that rent their space out to other martial arts programs. Through a physical school, your training is consistent. This is good as you can progress through rank in a normal fashion. You can possibly clock in at least one to three hours a day or night. The more hours you put into the week, the better you should become. That depends on the quality of the instructors. You don't necessarily have to worry about the school closing down provided it's at a good location. 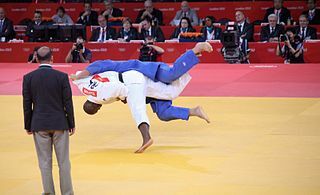 If you go to a TKD or Judo school that is associated with USA Taekwondo and USA Judo respectively, you do have a shot at making it into the Olympics. 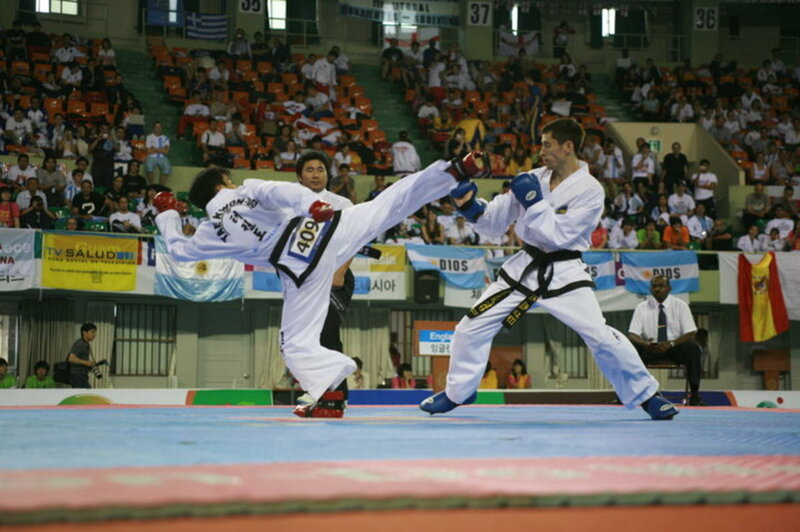 Taekwondo is a good route because you'll get much assistance from the World Taekwondo Federation (WTF). 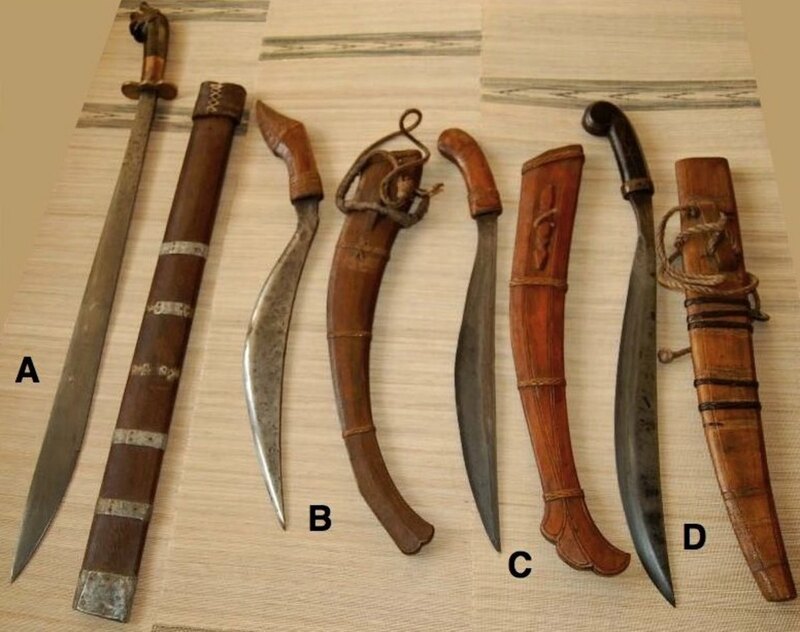 If your class teaches other styles and/or has weapons courses, you may be able to take advantage. 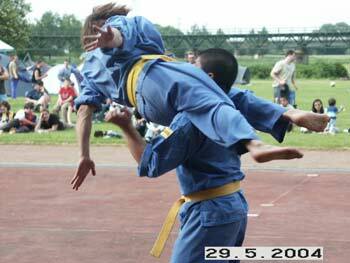 There are cases in which you can do so provided if your school is associated with the National Black Belt Club. If you enroll your children, then they may have an after school pick-up program. If the school is an MMA school or a traditional martial arts school with an extensive MMA program, you can take advantage of the extra classes by paying a bit extra. Instructors will let you watch the class to see if you want to join. There are schools, but not all, that will allow you to try a class for free. The monthly tuition can be pricey; especially if you're enrolling yourself and your family. Costs for monthly tuition can range between $60 and $200. WTF Tae Kwon Do schools are usually the most expensive. They could charge $200 minimum. The after school program is going to cost a few hundred dollars extra. Depending on the school, classes may be held on different nights. It's like the same con as taking martial arts through a community program; but, you're paying extra since it's at an actual school location. 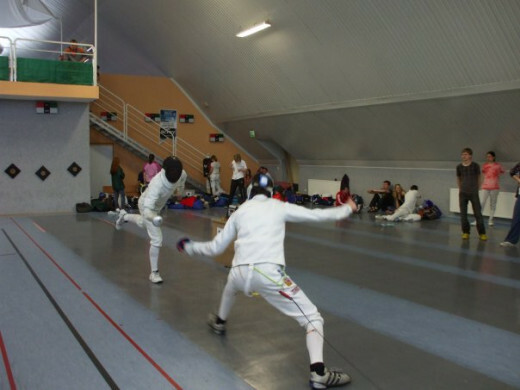 There are schools, especially TKD schools, that do pressure you to compete in tournaments. You might find yourself unfortunate enough to be at a school in which the instructors focuses almost completely on tournament rules. Fight gyms are the exception. Depending on where you live, there might not be much diversity in martial arts schools. If you're an adult, the school could mainly be focused on teaching kids. That would leave adults behind in the wind. You're spending extra money having to buy the necessary gear. That's another couple hundred dollars extra right there. In the case of an MMA school, there's so much gear you'd have to buy. There are schools that have a policy where you can't try a class out for free. You won't be able to get the physical feel of it. 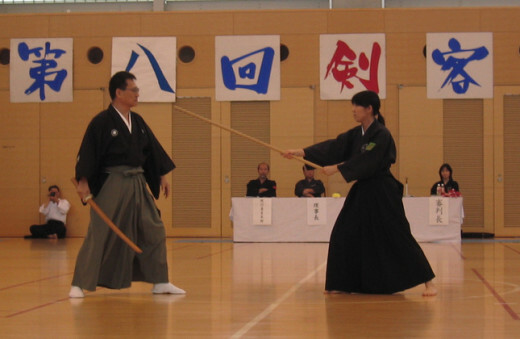 Community programs and martial arts schools have their own sets of pros and cons. However, it's ultimately up to you to choose. Weigh the pros and cons of everything before before joining a program or a school. Also, think about what you ultimately want to get out of the training. Good examination of weighing the options between a community school and a privately-owned school. I started out at a community center, but I wouldn't recommend it for the long-term. At a regular, privately-owned school, there's more lee-way to do what you need to do in your training, and you can train consistently at the school; and get more attention from the instructor. When I had started at the community center, the classes were packed, I think because they were cheap, and so the training was not as intense because the instructor couldn't focus on each student. Also, some things you just can't do at a publicly funded and insured institution. Good read, thanks !